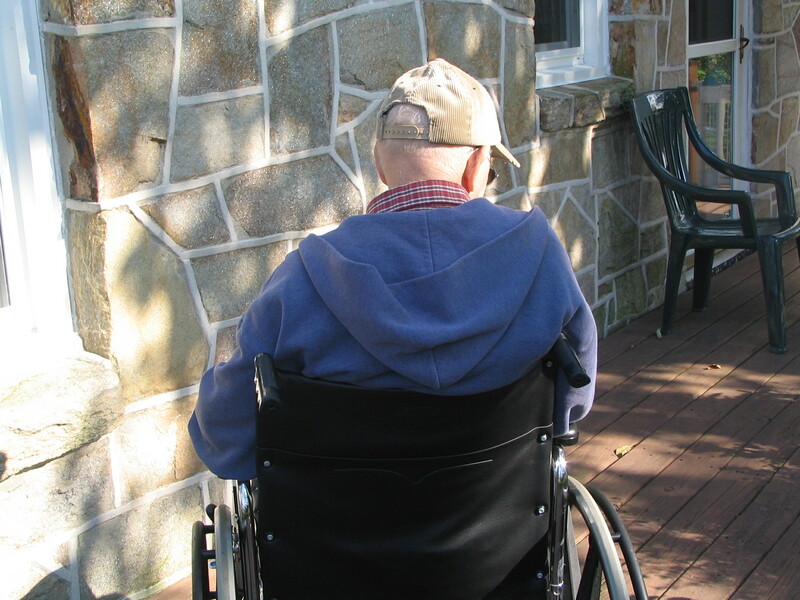 Elder abuse is much too common across the country, and nursing homes and assisted-living facilities in California have proven particularly prominent offenders of nursing home abuse and neglect. What do we need to prevent elder abuse in our state? Many elder rights supporters believe that policy changes might help, and a recent grant aims to help with this kind of advocacy work. According to a recent news release from the University of Southern California, the Keck School of Medicine became the sole grant recipient to fund the National Center on Elder Abuse (NCEA). 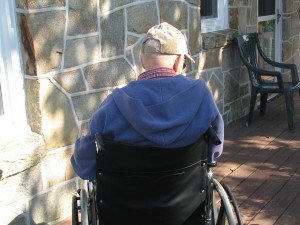 The NCEA is, according to the article, “a vital clearinghouse created by the Administration on Aging,” which is part of the U.S. Department of Health and Human Services. Researching possible policy changes on behalf of the elderly in California and across the country. As Mosqueda elaborated, advocates at the Keck School of Medicine and the NCEA view “elder abuse, neglect, and exploitation as one of the most pressing civil rights issues facing our aging society.” Now, since the Keck School was named as the National Center on Elder Abuse, Mosqueda believes that Southern California can become a focal point for elder abuse advocacy work. Mosqueda believes that Keck will serve as “the entity others look to when they need state-of-the-art information,” and that it will also act as a leader in fields of advocacy, education, and research aimed at preventing nursing home abuse and neglect. Keck Medicine is routinely recognized as one of the best hospitals in the country, according to data compiled by U.S. News and World Report. Do you have an elderly parent who currently resides in a nursing home or assisted living facility? While most of us do not like to think about the risks of elder abuse in these facilities, it is important to make sure that your loved one is safe and receives proper care. If you suspect elder abuse or neglect, contact an experienced San Diego nursing home abuse attorney to learn more about your options.